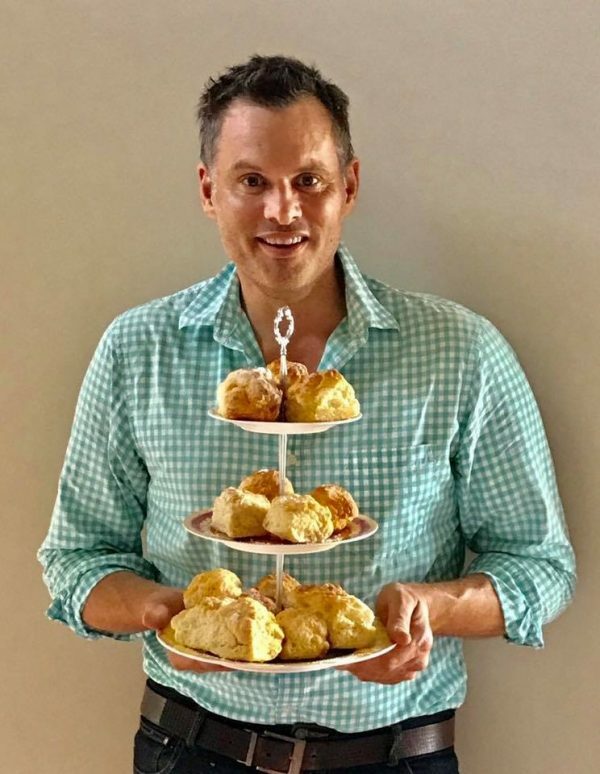 Martin Duncan, aka Sunshine Coast Foodie, launched SCONE TIME in Cooroy in 2018. This is now an established, successful monthly event with a strong regular attendance and residents of Montville and its surrounding areas are going to be the lucky recipients of this innovative morning tea. Montville Coffee are already on board and other local businesses are invited to sponsor a monthly gathering, donate their time or simply pay it forward for a guest (and carer) to attend SCONE TIME as a one off attendance or more. By involving local businesses it is hoped that the event will generate a positive social outcome in the community and enough income to cover its running costs to ensure its ongoing success. The inaugural SCONE TIME will be starting in the Montville Village Hall on 29 July at 10am. Tickets are just $10 and these can be booked in advance at http://www.trybooking.com/BBDMC. For more information on becoming involved, please contact Martin on 0473902261.